Snow chains are fitted to tires to provide maximum traction when driving over snow or ice. See how to put them on a motorhome using a simple ramp jack. We recently featured a video of a couple driving their Class C motorhome into the South Entrance to Yosemite during a snowstorm. 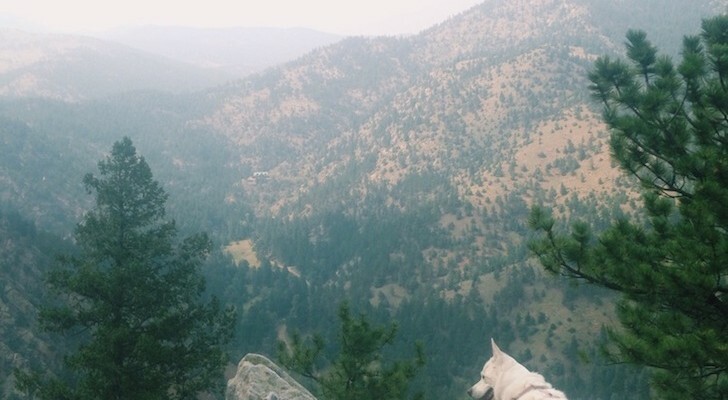 Conditions can get so bad, that the National Park Service provides the current road status for routes in and around the Park. 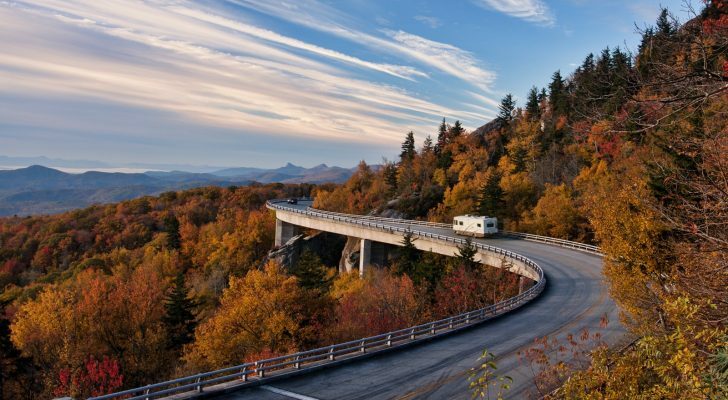 Although traveling on Highway 41 and Wawona Road (the routes leading to Yosemite’s South Entrance) in winter might not be your cup of tea, it’s helpful to know that you can confidently drive a motorhome in those conditions – if you’re properly prepared. Now that I’ve driven our motorhome in snow and ice, I won’t freak out on my next encounter, but chains, caution and slow driving are key elements for staying in control. A completely iced road is certainly going to be more challenging and would require slower speeds and more caution. Tire chains might not be familiar to you if you’re from the South or don’t travel much in snowy conditions. 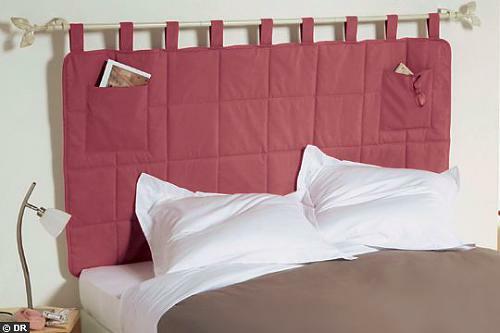 But you’ll soon find they’re not as difficult to use as you might think. Putting on the cable chains can be a difficult chore with dual wheels. But I’ve solved that problem. I drive the inside rear wheel onto the Anderson Rapid Jack, which lifts the outside dual wheel off the ground. 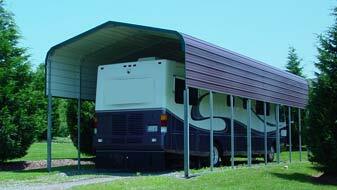 If you use a ramp to level your motorhome, you can use the ramp to lift your outside rear wheel free. With the outside rear wheel off the ground, it’s VERY easy to put the Z6 cable chains on the rear wheels. 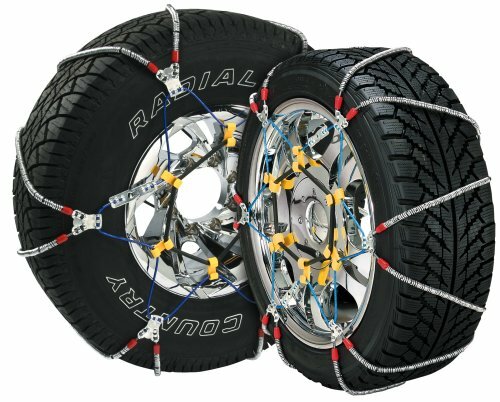 It’s unnecessary to put chains on the inside dual tires. The Z6 cable chains are a good choice when you have a NARROW inside clearance on your dual wheels. I’ve put chains on with the dual tires setting on the ground.and it’s NOT easy. It takes too long and too much effort, especially if its cold, wet and snowing (isn’t it always like that when you’re putting chains on). You want to give up and kick the crap out of the tires. It’s the dual rear wheels that cause the problems. Single wheels on the ground can be managed quickly and easily with the Z6 cable chains. So if you don’t have dual wheels, don’t fret. 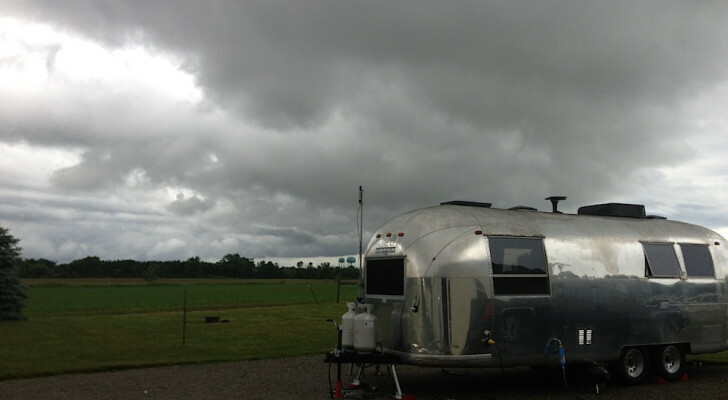 Watch how to setup Z6 tire chains on your motorhome. 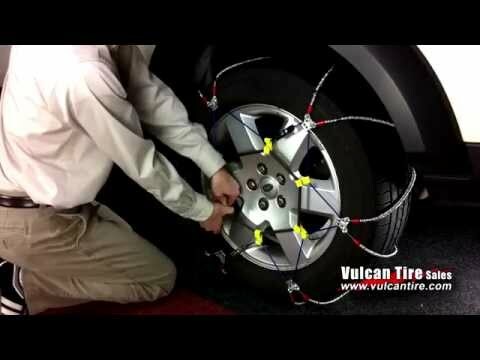 That video by Vulcan Tire is the best we’ve seen for how to install their tire chains. 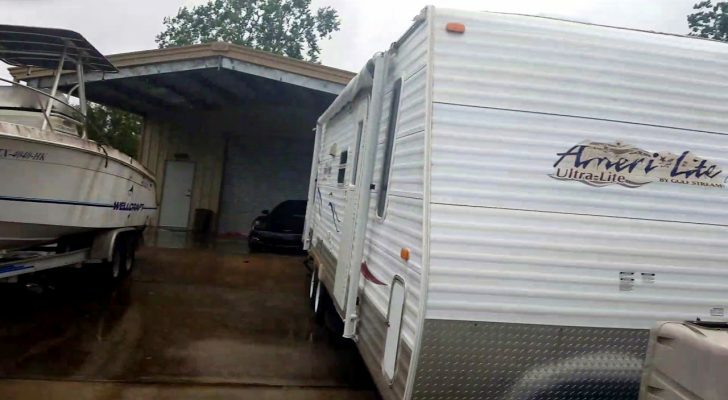 The Z6 chains will fit many tire sizes commonly found on motorhomes, but be sure to select the correct size to fit your RV. 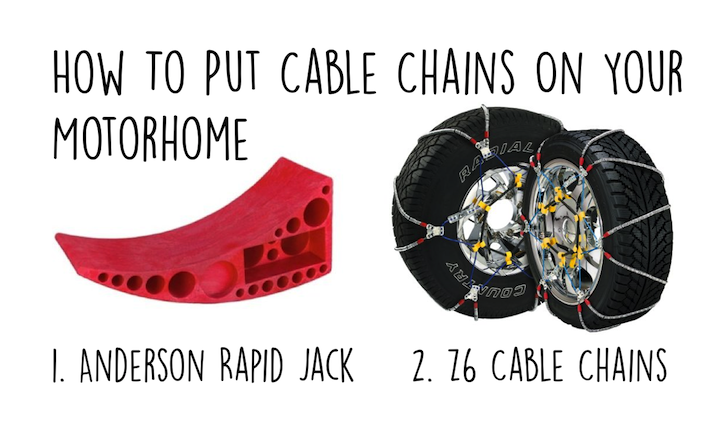 You can learn more or order Z6 cable chains and the Anderson Rapid Jack at Amazon.